Functional and stylish product, fresh from Sweden. 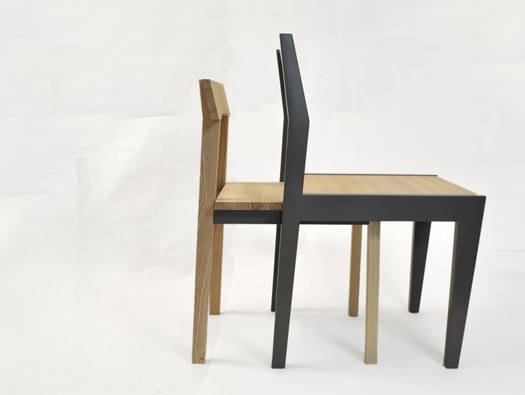 Industrial and Product designer Marina Lothigius designed lovely furniture. 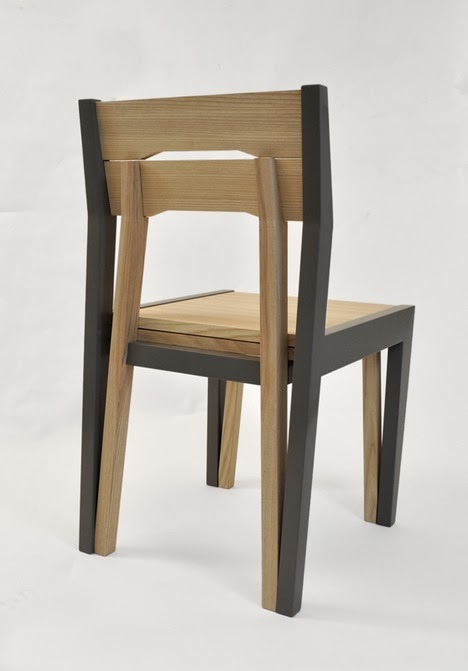 With new way to stack, it is funny how two chairs appear from one standard chair dimensions. 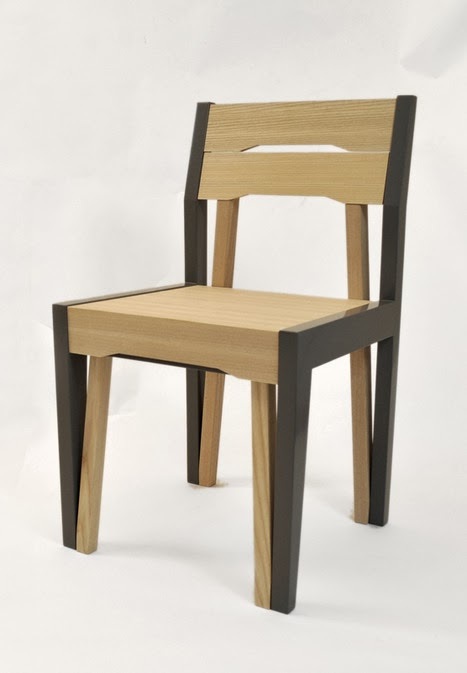 The prototype is made from solid ash, with dowel joints construction.